The whole system of boat handling stands as the fastest and safest option to remove the trailer from the boat while repairing, storing or painting them. They are made of quality rated steel which offers complete protection and is much more durable in all terms. You can also get a whole kit can lift up the good weight of the boats. This boat handling jacks kit comes along with the stands, adapters, lifting beam for accommodating the hull shapes and even comes along with lifting stands. Many people call these boats stands as the poppets or jack stands. They are must-have for easy storage and for the boat winterization. These boat handling jacks & stands are available for power and sail vessels and they come along with the weight and top ratings for accommodating things well. You can also find blocks and related products which helps a lot in storing the boat on the land for a longer period of time. 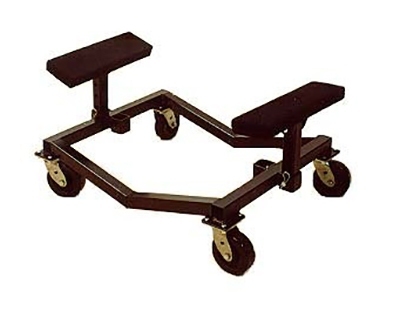 The boat stand is highly powerful and can lift more than 3000 pounds. Well, around 4 jacks are required for lifting up a boat. These stands help in the same lifting in the most secure and safest way. For the backup protection, these lifts also come with safety latches and rugged wheels makes them more maneuver and easy in moving. Additionally, this, in turn, helps in increasing the lifting and reaching range which also results in a safe stop for lifting arms and jack. 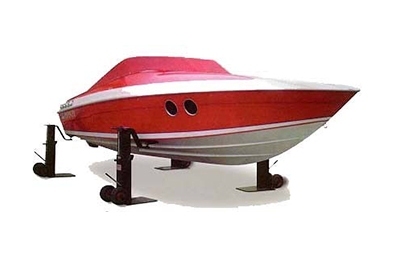 Check out more about these boat handling kits online at our Marine store Safe Sea Shop. This entry was posted in Tools and tagged boat handling jacks stands.